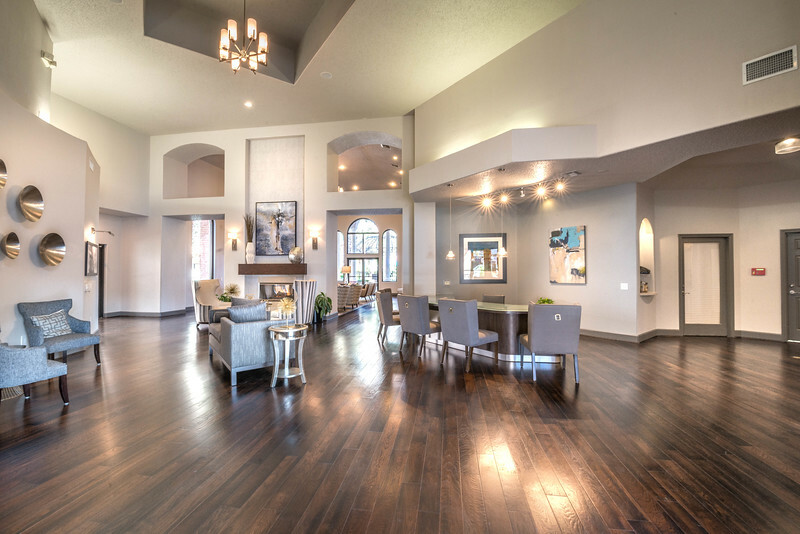 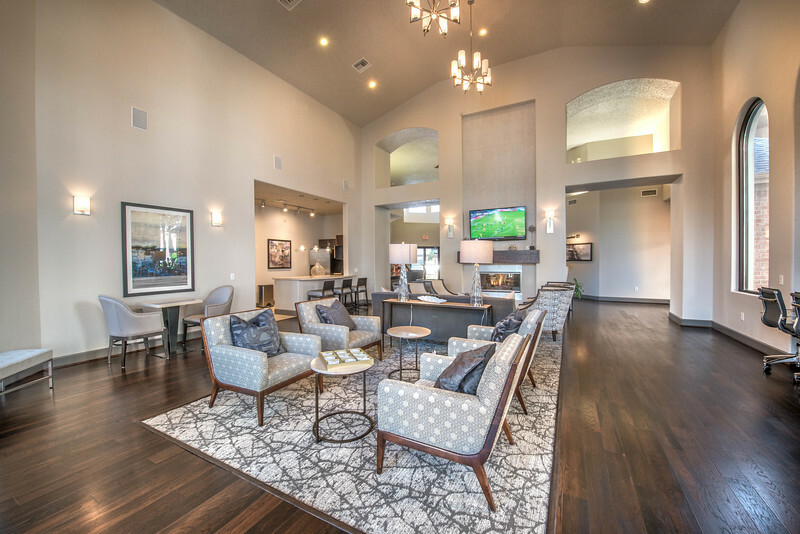 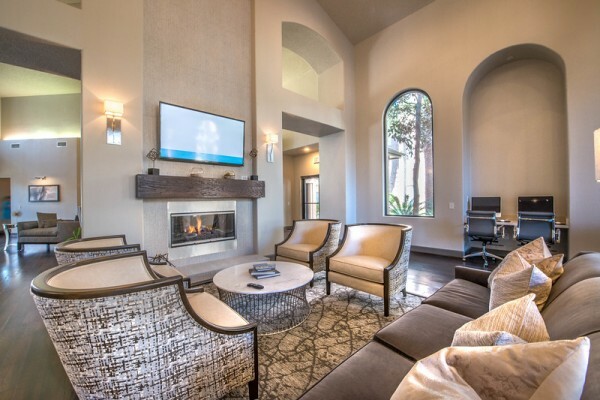 Imagine a partnership of craftsmanship, architecture, and design so elegant and yet so practical, that it creates the rare combination of custom home with community convenience. 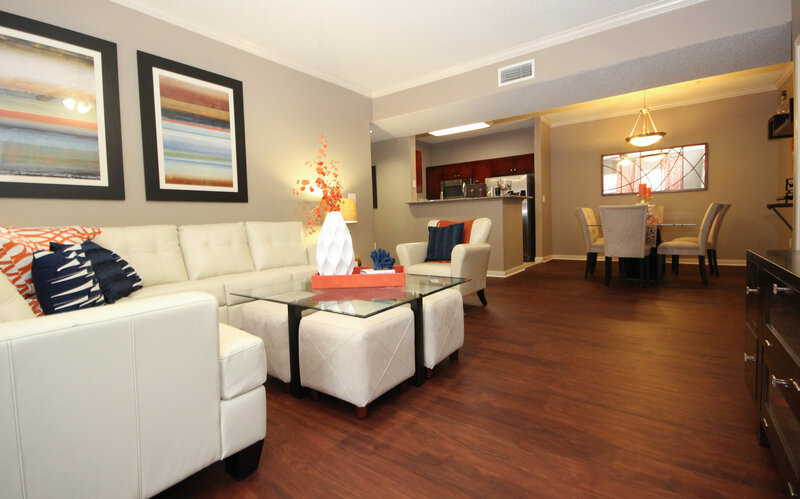 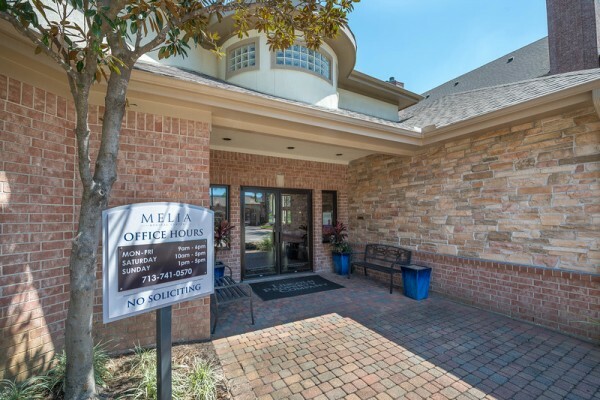 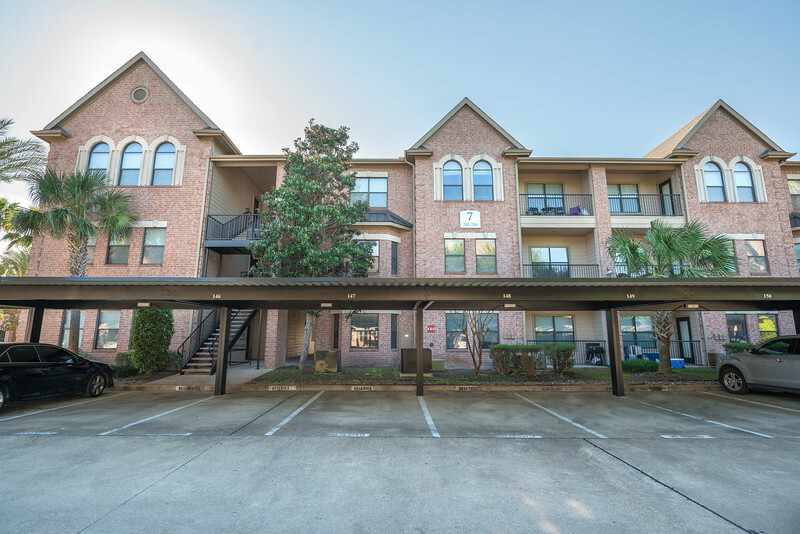 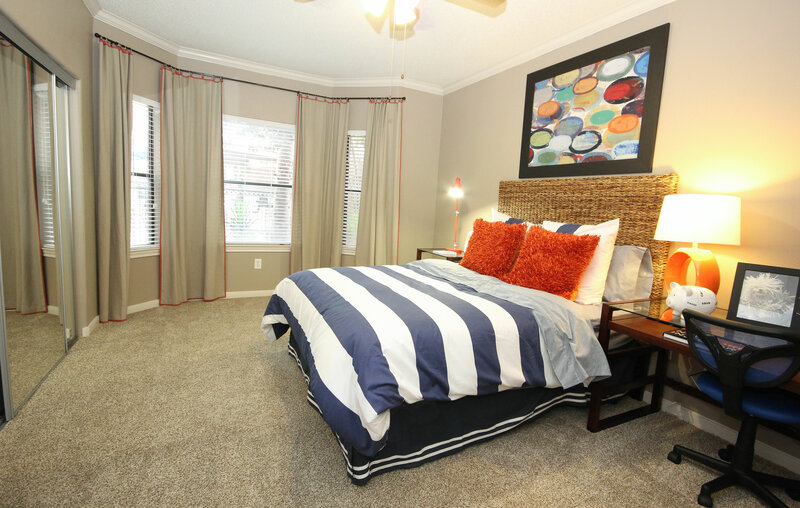 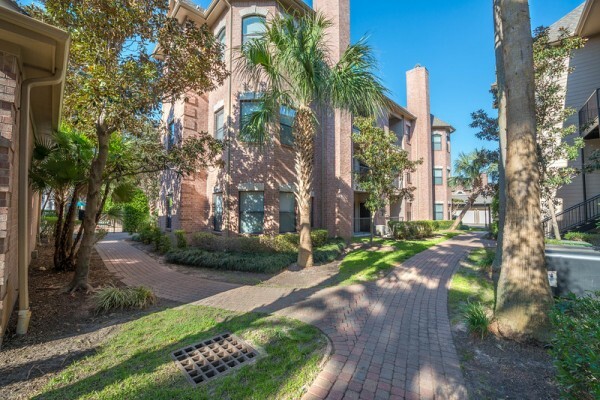 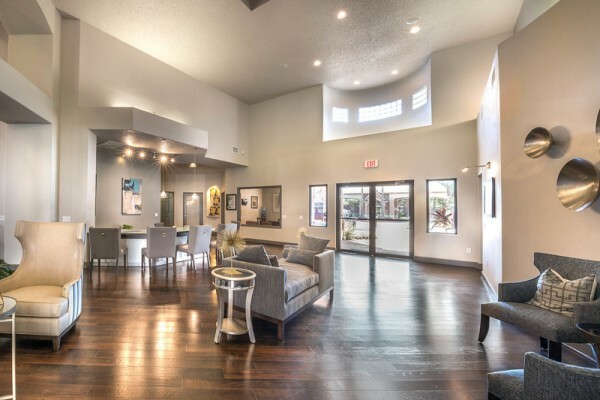 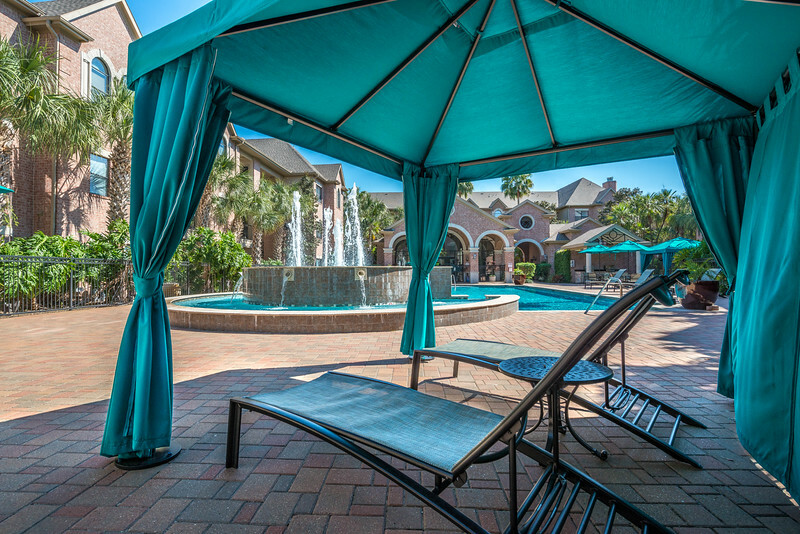 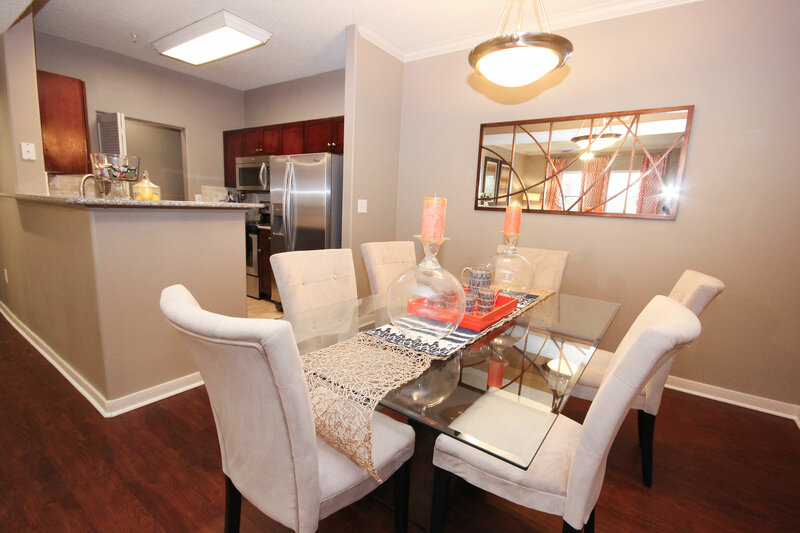 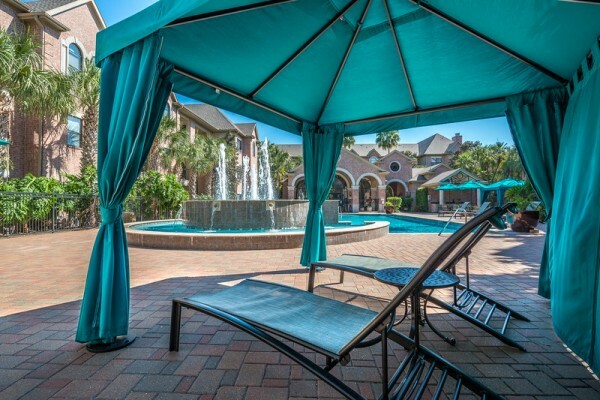 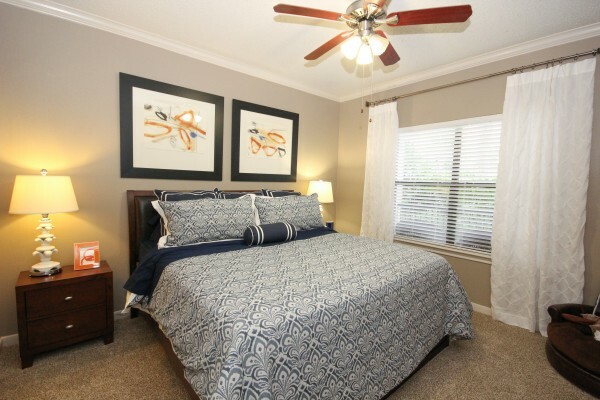 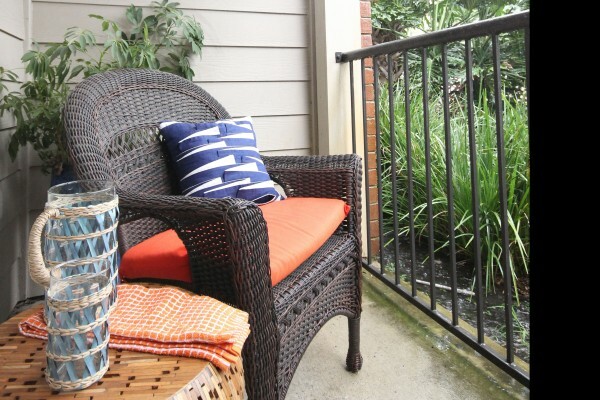 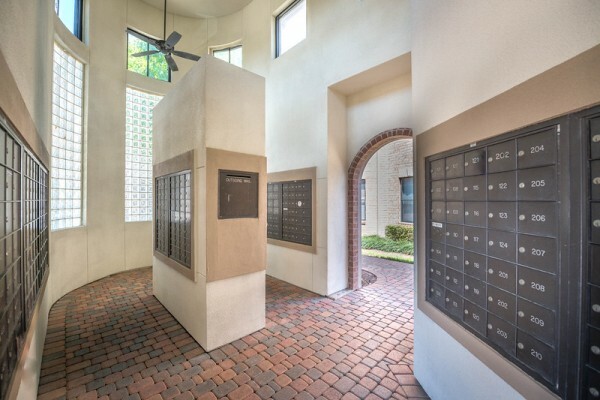 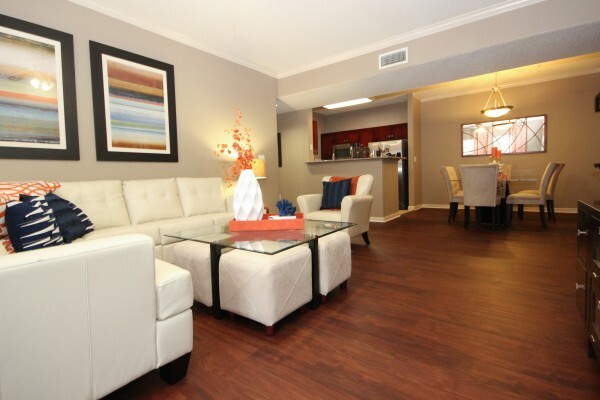 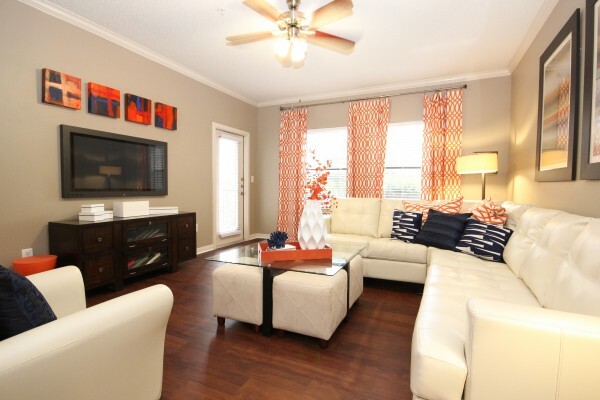 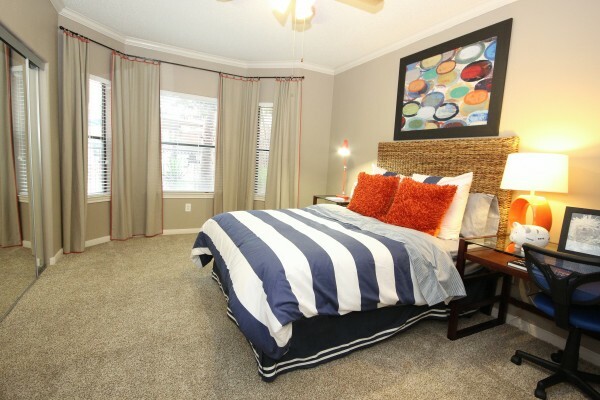 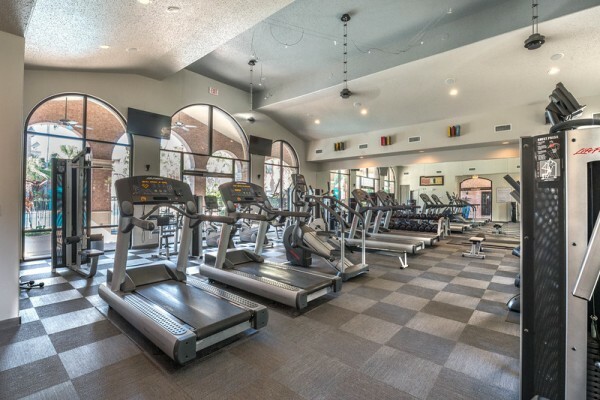 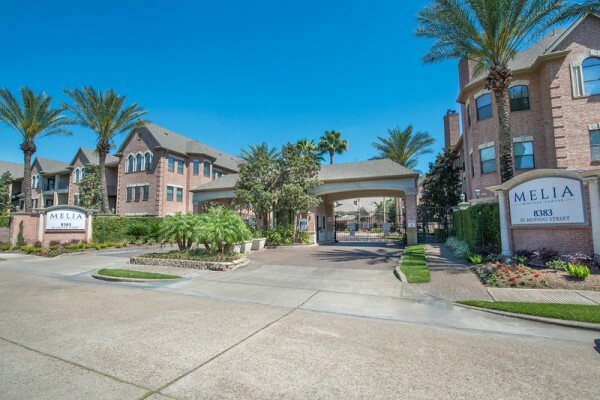 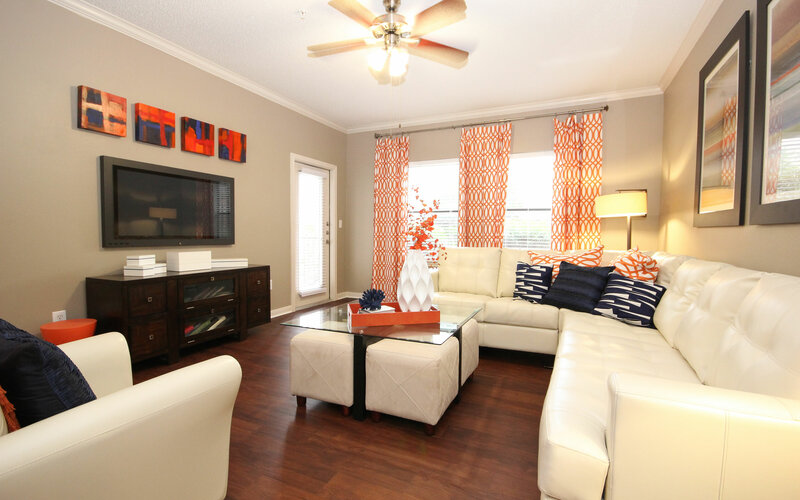 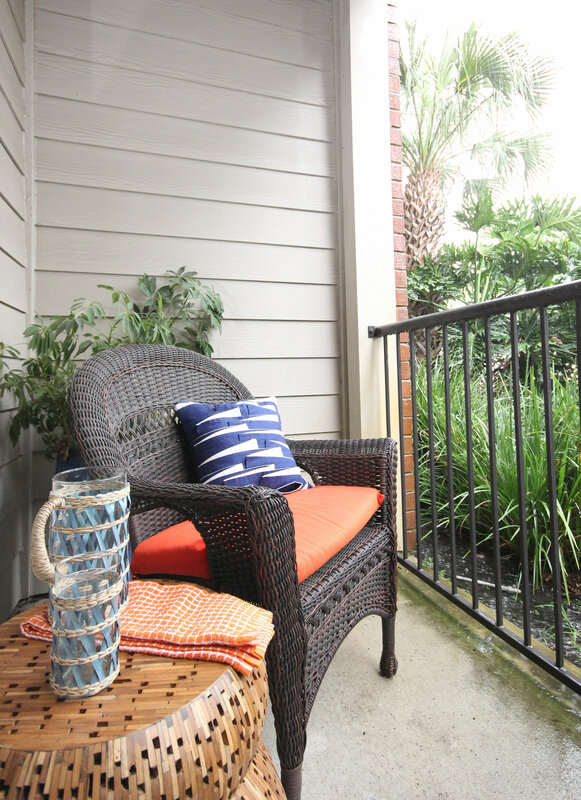 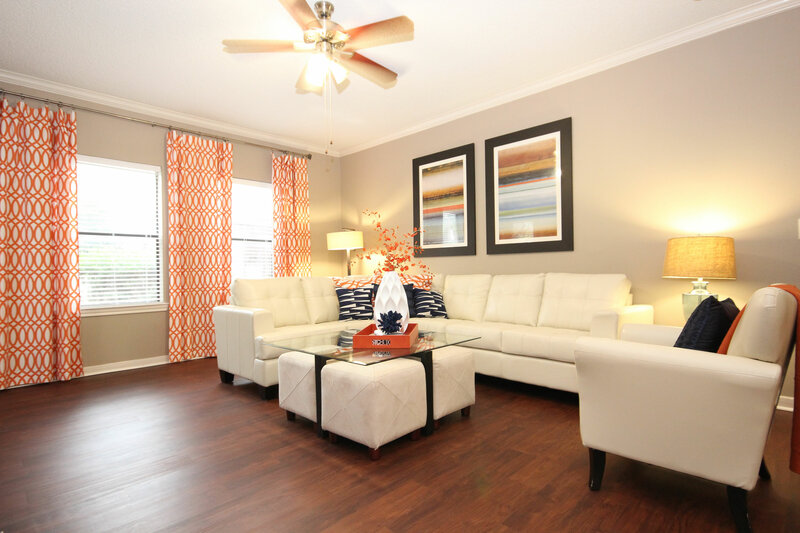 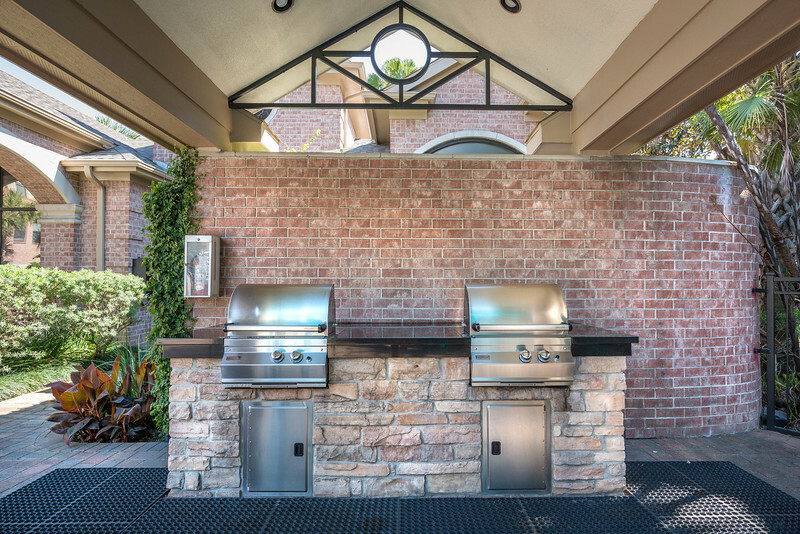 A lush tropical ambiance surrounds you, where just minutes from your front door you will find the world renowned Texas Medical Center, Downtown, and Reliant Stadium. 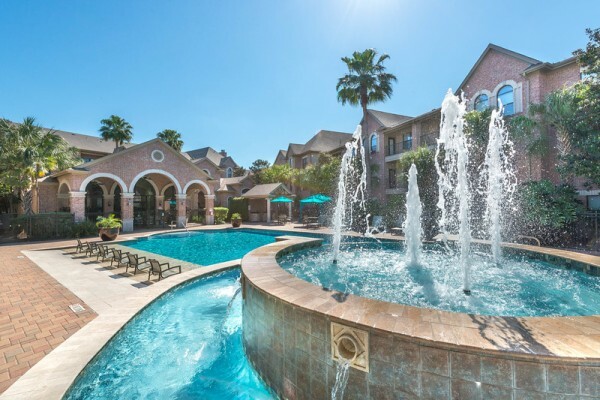 Melia Medical Center offers a gated community with remote access, state-of-the-art LifeTime fitness center, internet cafe with coffee bar, and a gorgeous one of a kind pool with cascading waterfalls and resort-style tanning ledge. Best of all the functionally designed 1 and 2 bedrooms will raise the standards of your expectations offering 6 luxurious layouts. 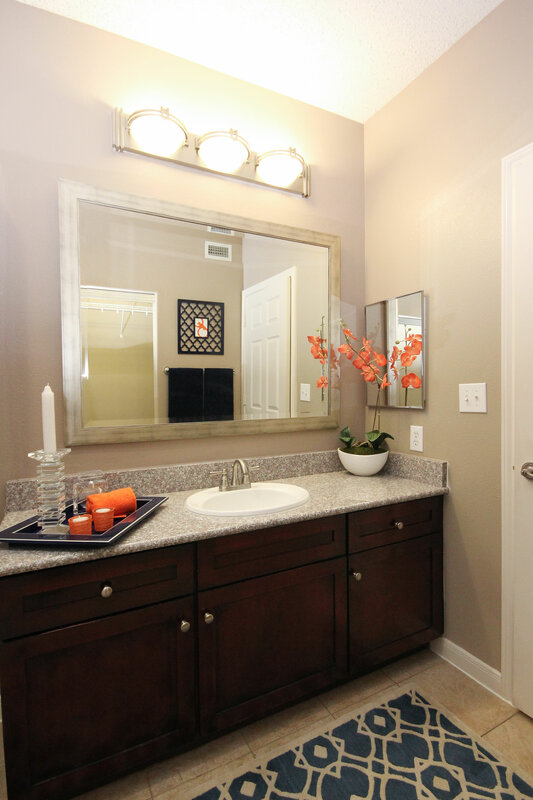 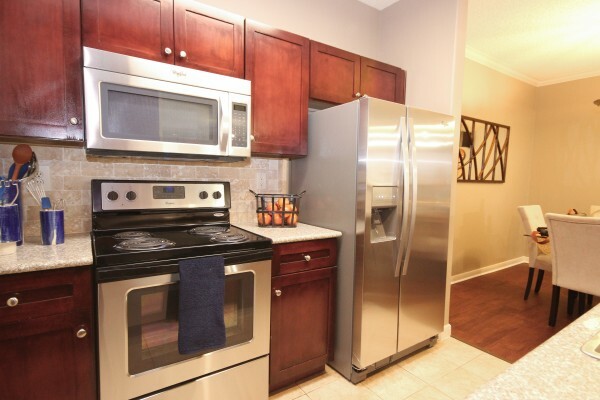 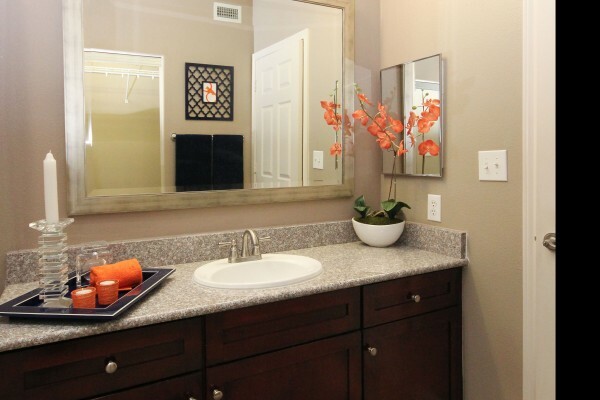 Feel at home with European ceramic tiled accents, gourmet kitchens with cherry cabinets, brushed nickel hardware, lighting enhancements, and more. Melia Medical Center offers it all, come feel at home!